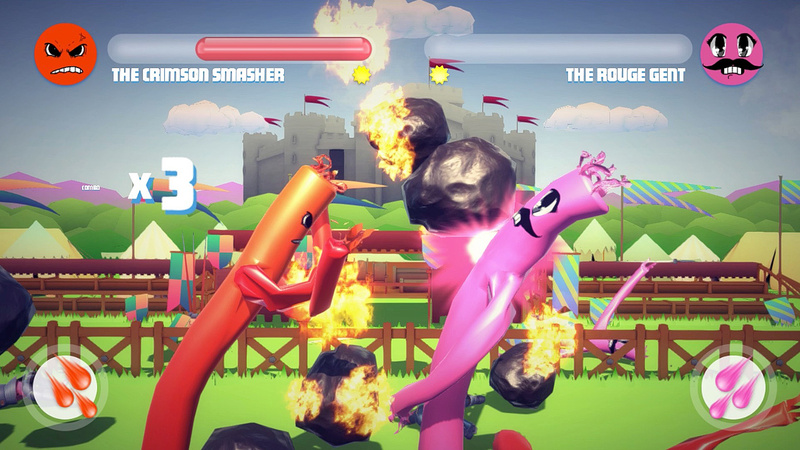 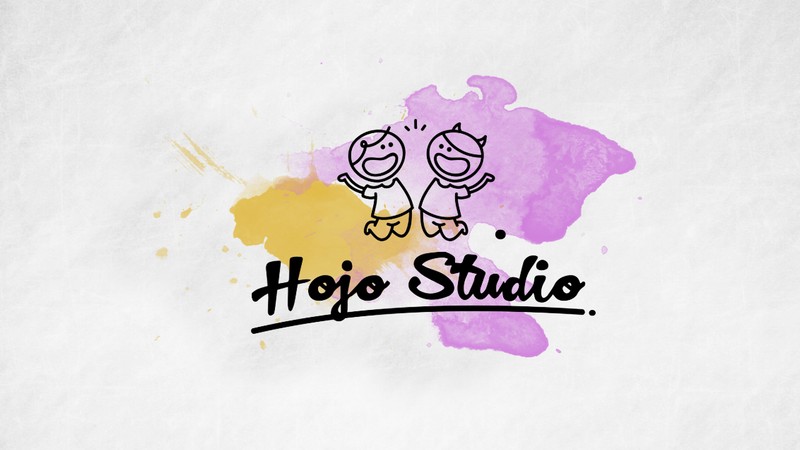 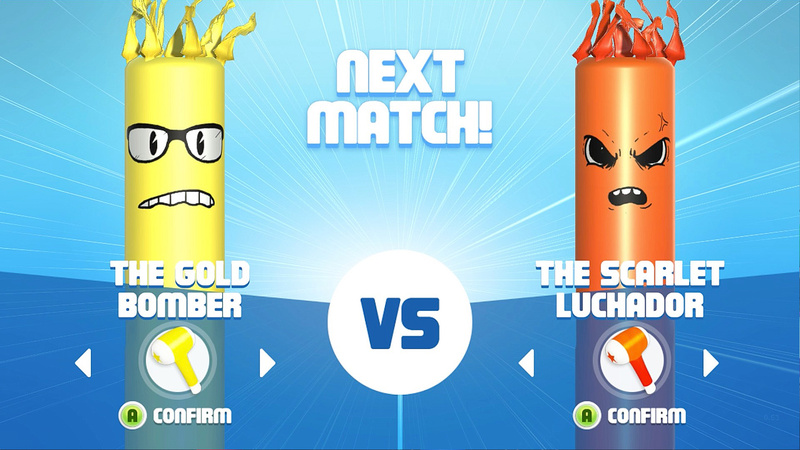 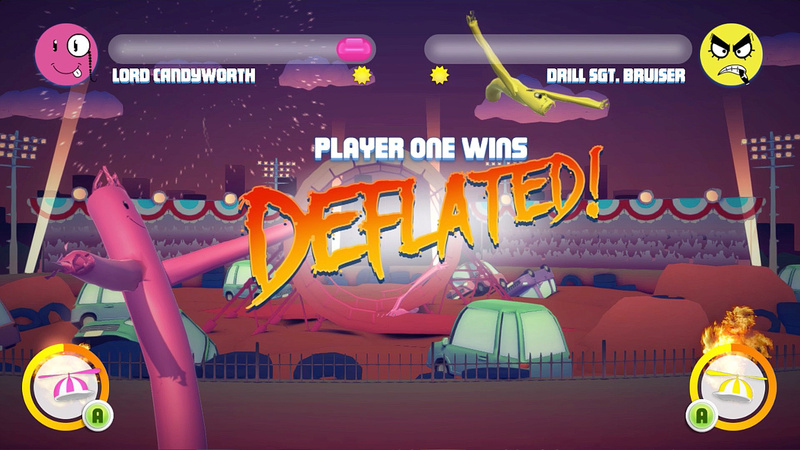 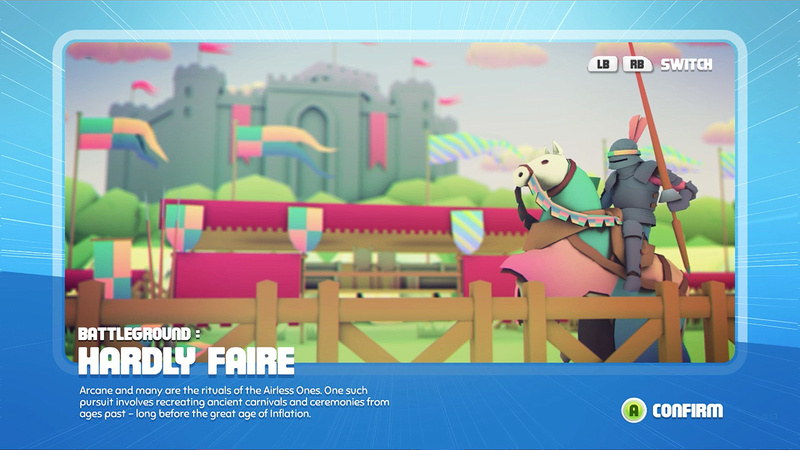 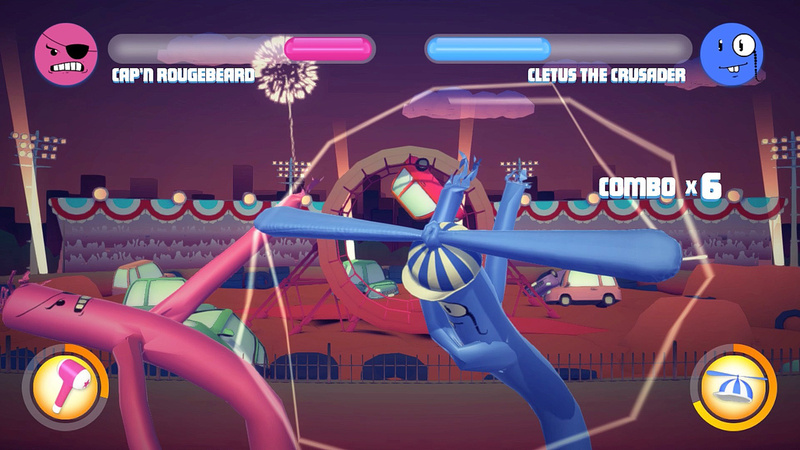 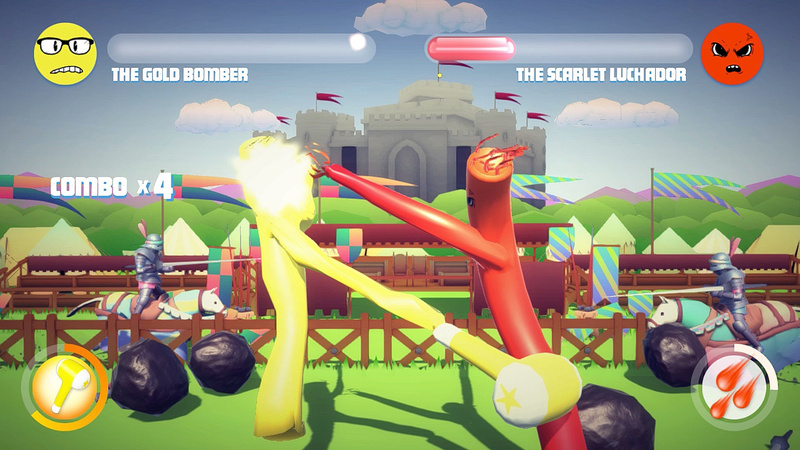 Each player crafts their own waver, complete with personalised faces, colours, decals and special weapons, then do battle in hilarious, rubbery flailing combat. 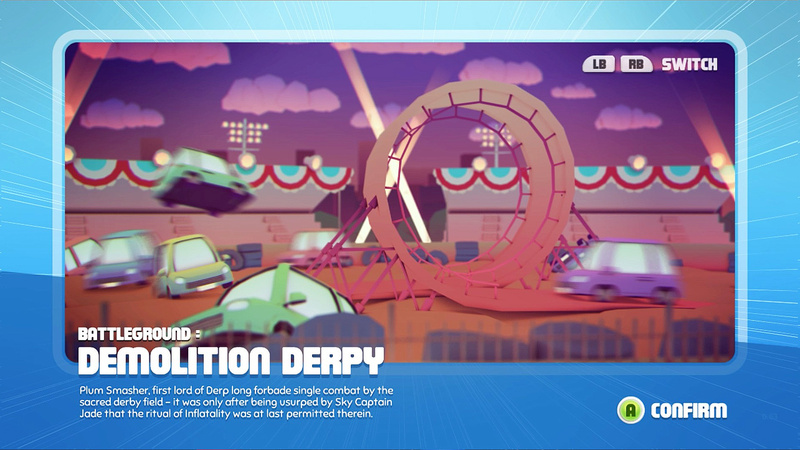 The gameplay is half fumblecore, half brutal action as wind, physics and low cunning all play vital roles in securing victory. 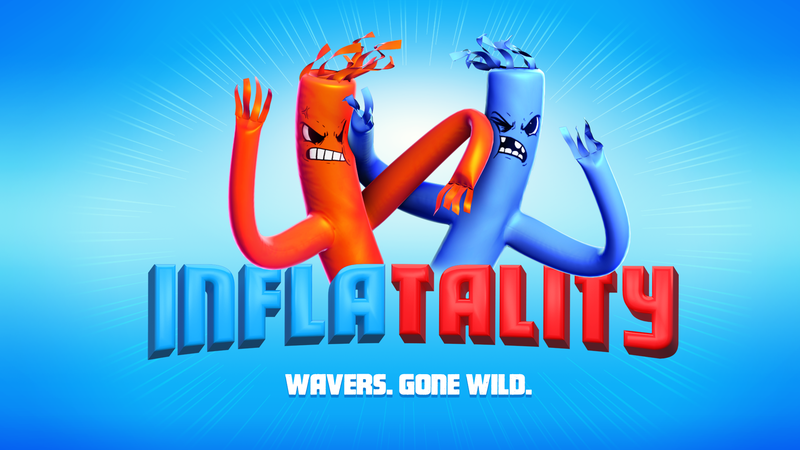 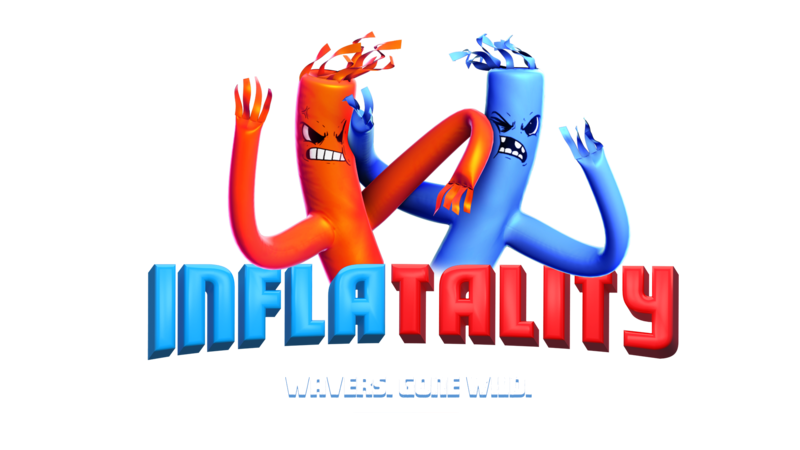 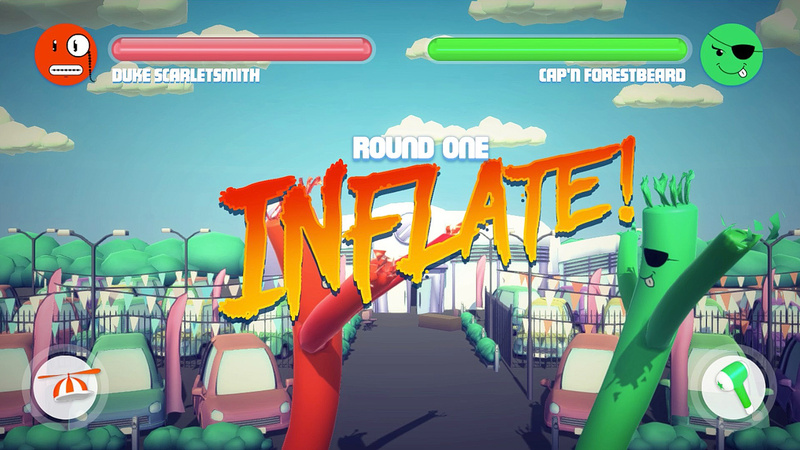 Featuring four special weapons, five hilarious battlegrounds and countless waver combos, Inflatality is the ultimate party fighter!